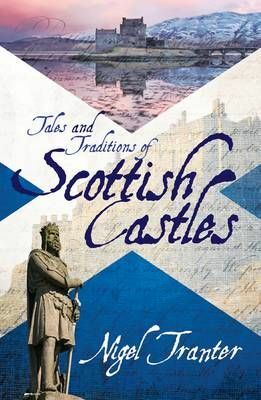 Nigel Tranter's gift for bringing Scottish history to life is demonstrated in this lively book which details 45 of the nation's castles with associated tales and traditions. With a broad geographical spread, Tranter breathes life into many of Scotland's gaunt and shadowy ruins with a lively mix of anecdote, fact, myth and legend. An essential holiday companion when visiting Scotland. Illustrated with 45 pen and ink sketches by the author and a location map of the castles.